Several updates to my recent post, Maurine Powers: How the actress became Zorro’s daughter, that I had to share with you. 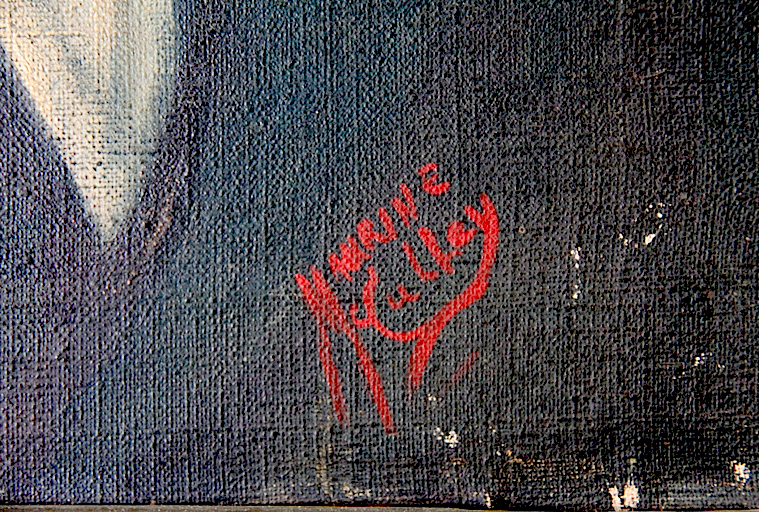 Also, after reading my post, photographer Jeremiah Ellsworth sent several photographs of a Maurine (Powers) McCulley painting that he purchased in Arizona. 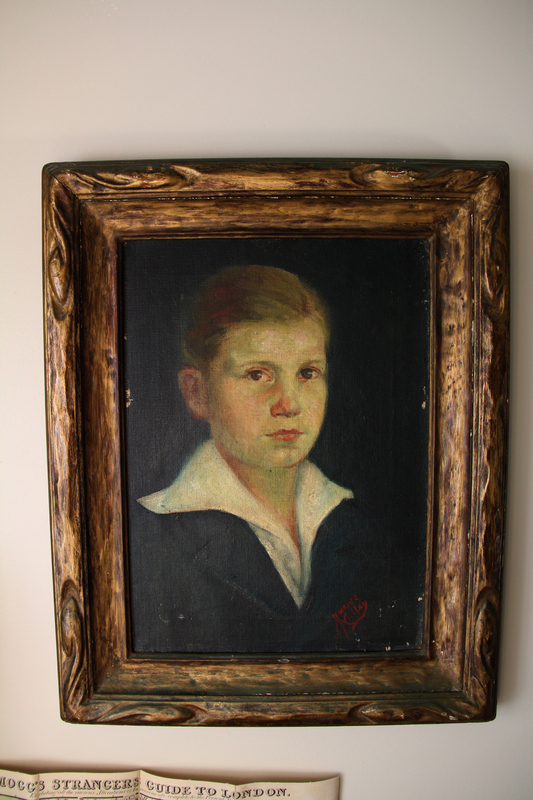 Have a look at his painting and check out Jeremiah’s website. Thanks, Jeremiah! It’s super knowing that Maurine’s work is still being enjoyed and appreciated! To understand how actress Maurine Powers became the daughter of Zorro after her fleeting film career came to an end, we must start at the beginning, not with Don Diego de la Vega, but with a young woman in Illinois named Daisy. She was born Daisy Louise Munsey in the early 1880s in Illinois to John D. and Marietta (Garner) Munsey. While she was talented in many areas and enjoyed several careers during her life, she excelled in marriage. Daisy made marriage a vocation. In June 1898, the teenager married Frank May, a salesman. 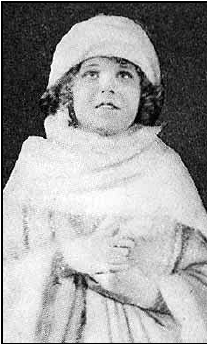 Little Maurine came along in March 1899. 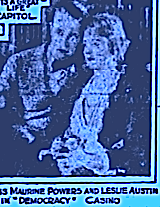 When the May marriage went on the rocks, Daisy became Mrs. Curtis W. Baker. The Bakers settled in Terre Haute, Indiana. Curtis was a traveling salesman for Page Fence Company. While Curtis traveled, Daisy had the wandering eye. Her sights settled on Andrew W. Powers, a man active in local politics. At one time, he was the city chairman of the Democratic Party. Curtis learned of the developing relationship and took his anger out on Daisy. 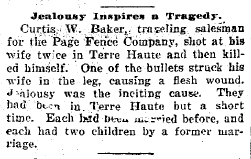 He fired off two shots at his wife, hitting her once in the leg. He then turned the gun on himself. With one shot to the head, he was traveling to the Great Beyond. By 1910, Powers was living with Daisy, 10-year-old Maurine, and Daisy’s mother in Terre Haute. Daisy, who possessed an entrepreneurial spirit, opened a women’s hat shop in Terre Haute. In July 1912, Daisy and Andrew Powers bound themselves in marriage. Maurine became Maurine Powers. Maurine modeling one of Daisy’s hats in a 1910 newspaper ad. As little Maurine became a teenager, it was clear she possessed a talent for drawing and painting. At the age of 15, the little artist, a sophomore at Wiley High School, was commissioned to paint a 36 x 24 oil painting for local resident Florence Moir. She committed herself to a serious study of art after she finished school. After high school, however, Maurine and Daisy traveled to the Great White Way. In New York, Maurine Powers broke into the movies. 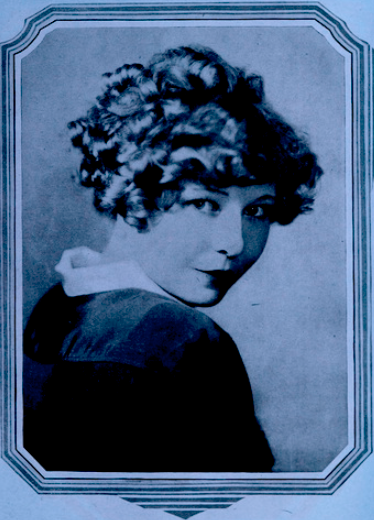 By 1918, she had appeared in nine films for Metro. It was director William Nigh who brought Maurine to the limelight. She played the part of an American girl who defeats the German Kaiser in To Hell with the Kaiser (1918), a comedy farce. She had the lead in Beware!, a documentary-style propaganda film. Nigh, ecstatic over Maurine’s performance in Beware!, formed Democracy Photoplay Company to feature her in Democracy: The Vision Restored. Maurine and Leslie Austin in Democracy. 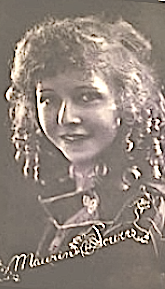 Professionally, Maurine was presented as a teenager, the “15-year-old Dainty Sunbeam,” or the “child actress who promises to be a second Mary Pickford.” In reality, she was already 23. Maurine was allowed to mature in her roles in Skinning Skinners, Why Girls Leave Home, and Notoriety, which explored the temptations and risks with the limelight. After Notoriety, Maurine disappeared from the screen. 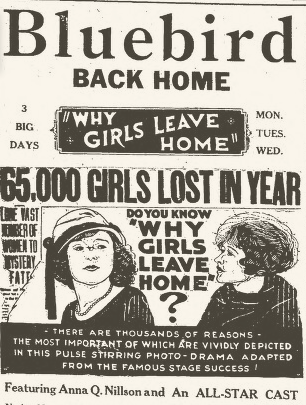 She made only more film, Free Kisses (1926). Back in Terre Haute, Andrew Powers, who served as Vigo County (Indiana) clerk was tired of living life as a bachelor. In 1925, he filed for divorce, claiming that Daisy had deserted him to pursue fame and fortune for her daughter. After the divorce became public — and final, Maurine and Daisy seemed to drop from the face of the earth. 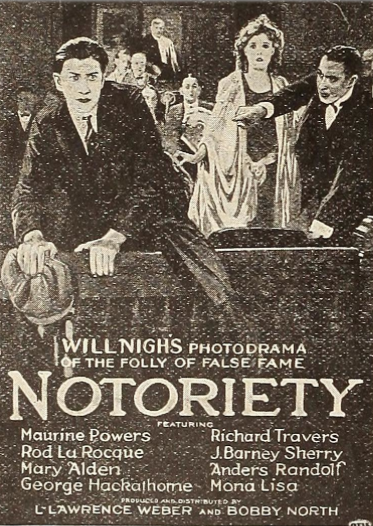 When Powers died in 1931, no mention was made in his obituary of his ex-wife or step daughter. In truth, Daisy and Maurine had finally struck gold. After her divorce from Powers, Daisy married author Johnston McCulley, the creator of the character Zorro. Maurine, as she had done in the past when her mother changed husbands, took a new name. 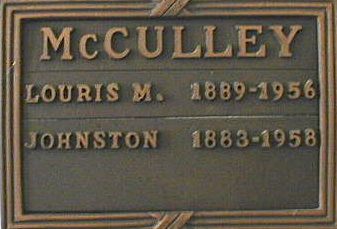 She became Maurine McCulley. Daisy took the name Louris, perhaps a variation of Louise. Maurine later used the name Beatrix as her first name. 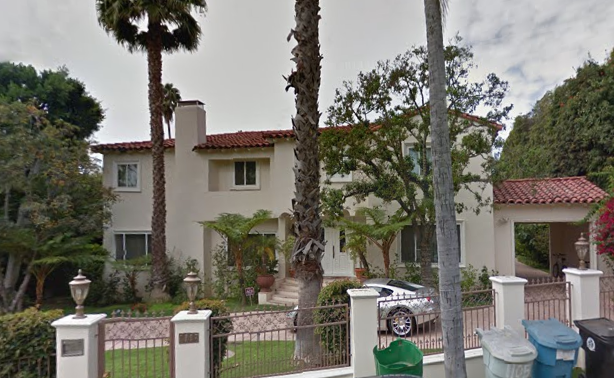 By 1930, the McCulleys were living on Tower Road in Beverly Hills. 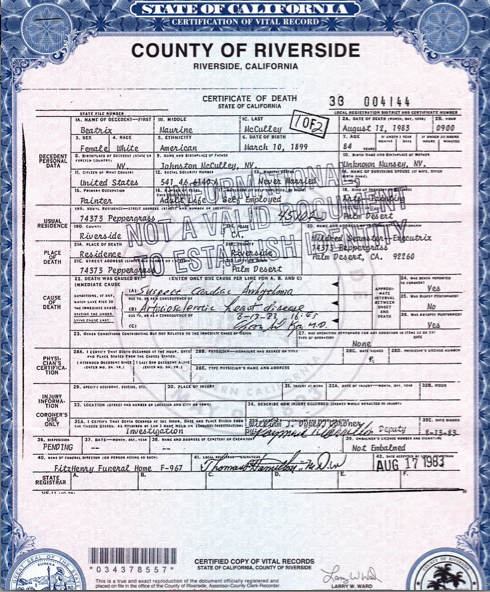 Maurine later lived in Strawberry Flats, California. While she did some radio work, her passion was painting and serving in the arts community. 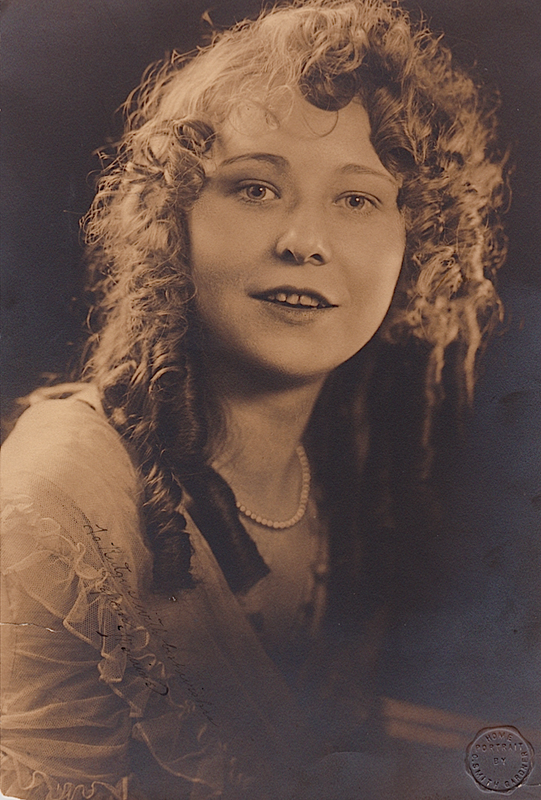 Maurine McCulley lived at 1117 Tower Road in 1930. Daisy passed away in 1956. Johnston died in 1958. Their ashes are entombed at Forest Lawn (Glendale). In 1961, Maurine sued Walt Disney for $2 million for “conspiracy to defraud” over the use of the Zorro character in films and television. 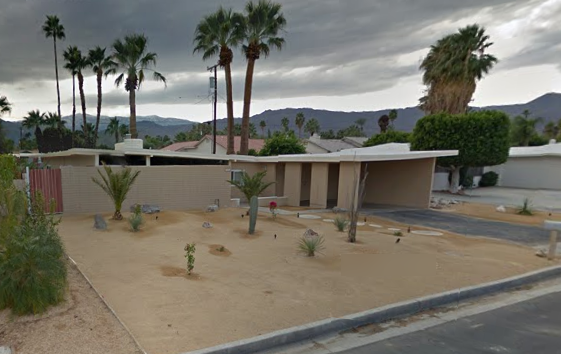 Beatrix Maurine McCulley settled in Palm Desert with close friend Mildred Seamster. She was active there in the Palm Springs Desert Art Center. 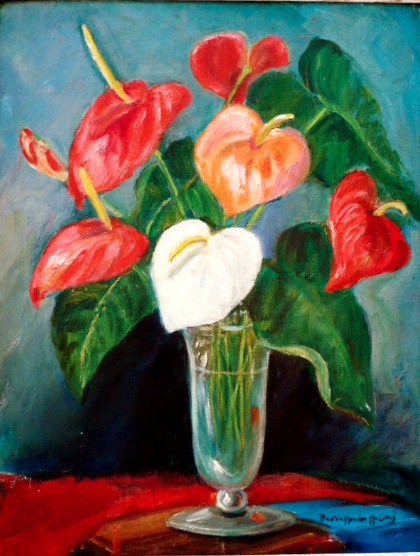 She became known for her portraits and floral still life painting. Her work was in mostly a traditional style but with elements of modernism and attention to color. She was also a member of the Laguna Beach Art Association, California Art Club, National Miniature Society, and Painters of the Southwest. Beatrix Maurine McCulley, formerly Maurine Powers of the silent screen, died at her home in Palm Desert on August 12, 1983, of heart disease. 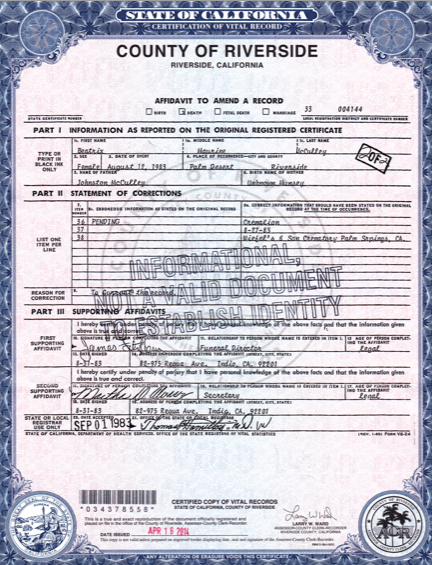 Her death certificate erroneously lists Johnston McCulley as her father. Her mother is listed as “Unknown Munsey.” How could anyone have ever forgotten Daisy?